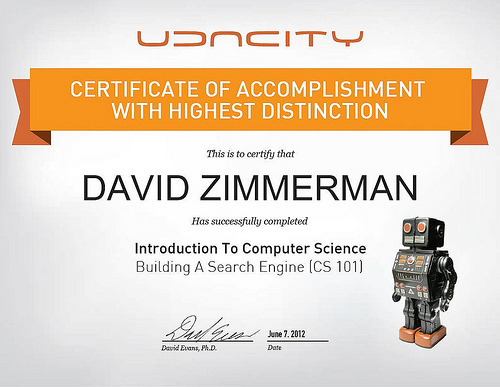 I guess this means we’re certifiable (about what? you can tell below). If you need our help in any of these areas, we’re available for consulting- just Contact Us from the link in the menu, below. 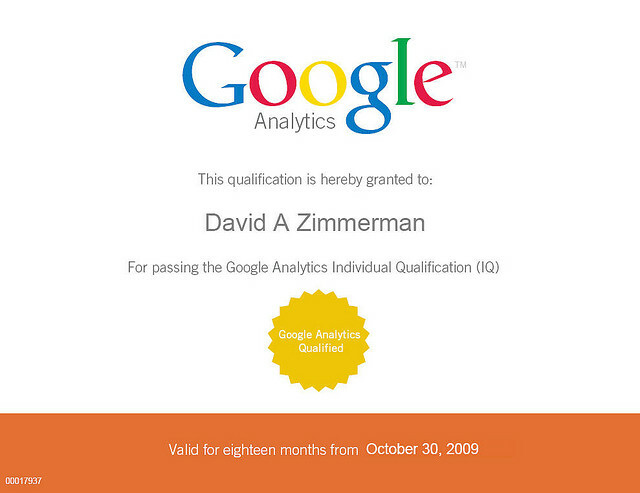 I have earned my Google Analytics Individual Qualification from Google.